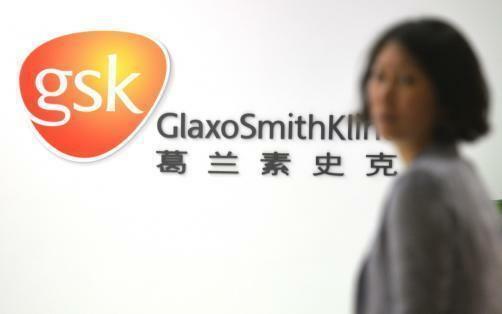 British multinational GlaxoSmithKline has opened an API manufacturing plant in Montrose Scotland for its Ellipta respiratory medicines. The new facility will work alongside the company’s site in Singapore to provide API’s for a range of respiratory drugs. The new plant represents a £54 million investment from the London-headquartered company. However the highly automated facility is not expected to create a large number of jobs. Nevertheless, the company which employs 1,000 people in Scotland and 17,000 across the UK was described as a “fantastic endorsement” for Scotland as a location for business by Steve Dunlop, Scottish Enterprise CEO. “The opening of this new facility is a fantastic endorsement of Scotland as a business location,” Dunlop said.